You’ve been there, sitting in front of that empty white slide, trying to figure out where to start. The truth with creating pitch deck presentations for investors is that you often have to start from scratch, because the point where your company is now has made your previous deck obsolete. 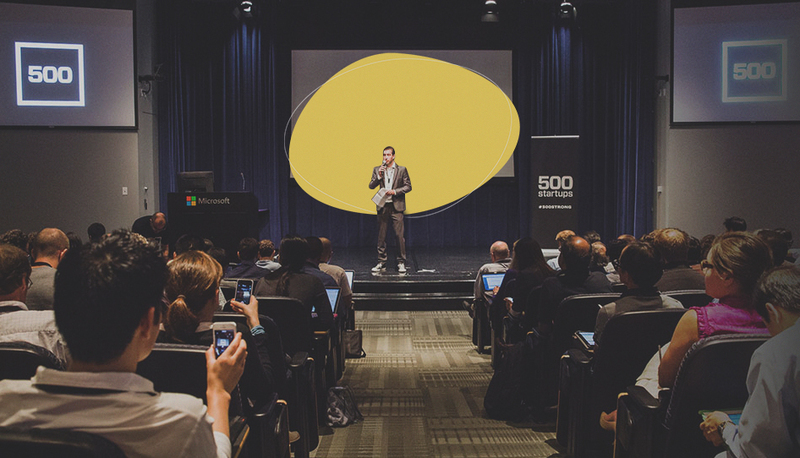 Pitch decks also serve very different purposes, from trying to get a meeting with a new investor, to presenting in front of a stage, and each one of them should follow a different structure! A demo day presentation, for example, should be very visual and contain very little text. It’s going to be seen from afar and you’re going to do all the talking. “Remember, if your slides can stand by themselves, then why the hell are you standing in from of them? On the other hand, a pitch deck presentation that you’re planning to email should be completely self explanatory. It’s going to be seen on a laptop monitor, so small font is not so bad. In these cases it’s also very useful to track your investor’s activity on the presentation, to figure out if they actually read the 100% of the slide; our pitch deck platform has this function enabled for all presentations. This can be critical when determining the frequency for follow up emails, and in our case, it was key to raising our most recent round of funding. So we’ve categorized these templates based on the presentation purpose. Let’s get started! 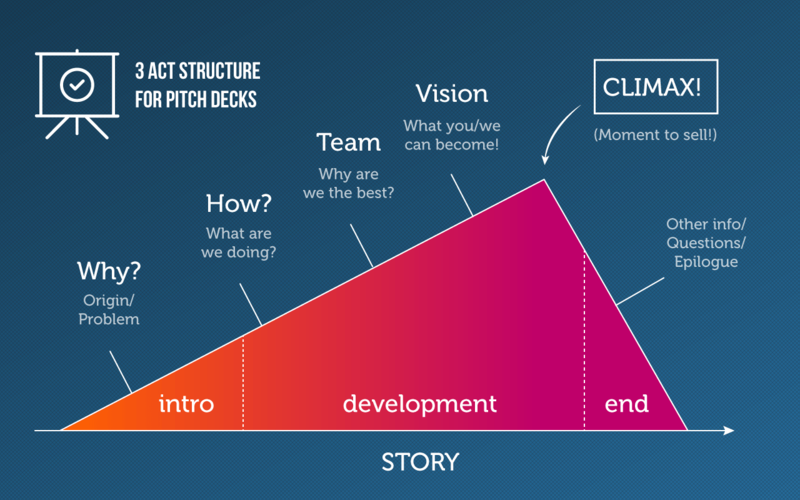 On a recent post about what should be on a pitch deck we went over the process of telling a compelling story about your company and this slide structure fits that perfectly. the Accelerator program, where we got their thoughts on creating a template for all Slidebean users to use. So this template is the end result of that meeting. Enjoy! Demo Day pitch decks have an added difficulty: you need to keep your audience’s undivided attention for 3-5 minutes, and you have to stand out from the other 10-15 startups that will be pitching along with you. It’s hard! The team at 500 and particularly Bob Neivert our pitch coach made a strong emphasis in being very aware of the attention span of people in such events. Angel investors and VC’s are busy people and they having important stuff going on in their smartphones, so you need to prove yourself to be more relevant. Probably the most relevant difference in the structure of these decks is that we move the metrics slide to the very beginning of the presentation. Metrics are the absolute best way to prove that your business makes sense, and by talking about your traction upfront, you make your business much more relevant right away. Forget about the ‘save the best for last’ stuff, don’t risk losing their attention! Another important change is adding a summary slide towards the end of your presentation. In demo day with 15+ startups investors are probably going to remember only one or two things about you, so make sure that you define the two things you want to stick in their brains. Here's a list of all the pitch deck outlines we have in Slidebean.